Surviving yet another crazy cab ride! What a day today was! I feel like I crammed 3 days worth of vacation into one day. I started bright and early by going to a scavenger hunt at the Farmer's Market located at the Ferry Plaza in San Francisco. Before the scavenger hunt started we were educated about Cuesa. 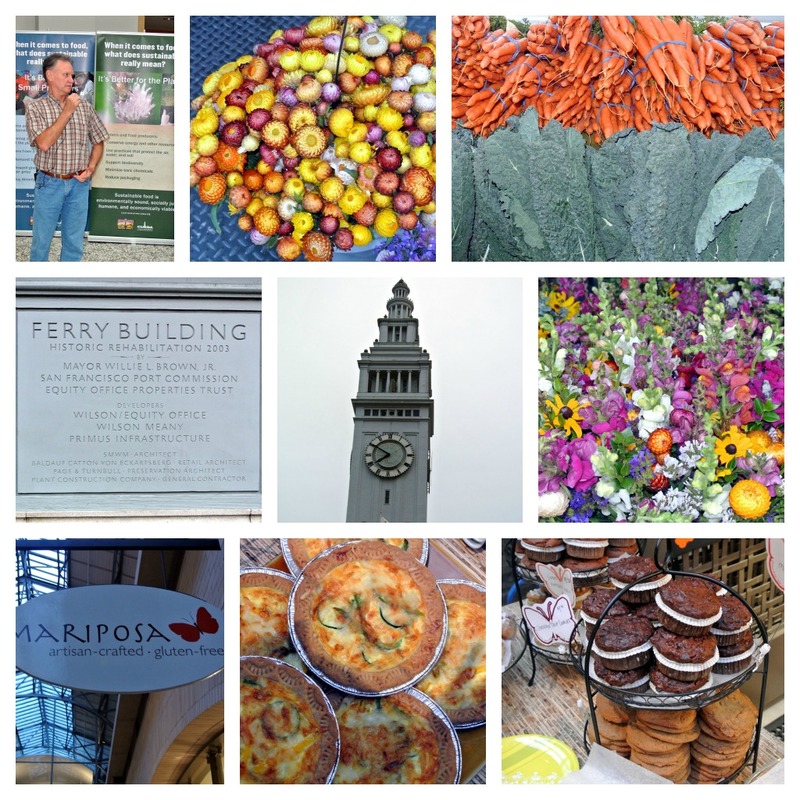 CUESA is dedicated to cultivating a sustainable food system through the operation of the Ferry Plaza Farmers Market and its educational programs. 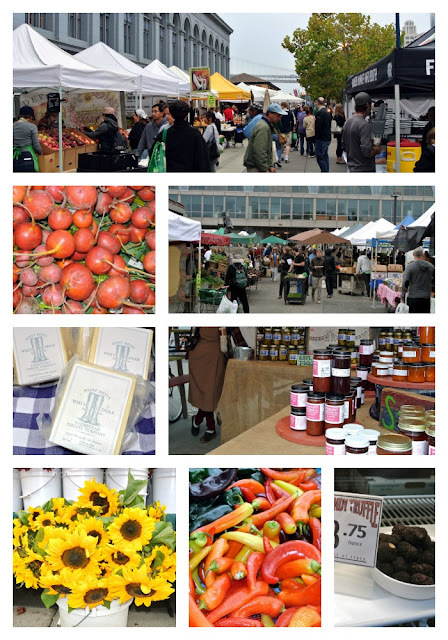 We learned that the market is all local farmers, who get to present their crop to local chefs and consumers. I really enjoyed seeing all the wonderful flowers and beautiful produce. On our scavenger hunt I found Mariposa which is a great gluten-free bakery. In the picture above you can see beautiful quiche and whoopie pies that they make, all gluten-free. The market was packed with locals and tourists. I saw several chefs walking around with huge carts that they fill to serve at their restaurants. Very cool! I wish I had more time there. We were only there 2 hours because we had a Chocolate tour to attend at TCHO Chocolate at 10:30. TCHO is walking distance away from the Farmer's market. 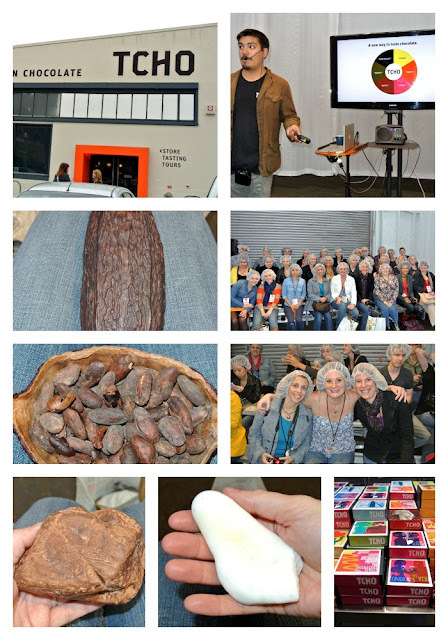 We got educated on Cocoa, and the process it takes to make chocolate. This cool company makes all their chocolate right in San Francisco, but they harvest their cocoa from around the world. They are commited to obtaining the best beans in the world while enabling the producers of those beans to earn a better living. They go beyond fair trade to partner directly with growers, making a better life for them. Each flavor of chocolate actually doesn't mean there is flavor added. For example; their citrus chocolate, comes from madagascar. There is nothing added to the chocolate, they just found that the cocoa from that area has a citrus taste to it, that comes from the soil and climate from that part of the world. We got to taste each one of their flavors and I was really surprised at how they indeed tasted like "citrus" or "fruity", and there is no flavor added, it is just where it comes from. They harvest from many places in the world. It is truly a unique company. One fun fact I learned is that it takes 120 cocoa beans to make one chocolate bar. That seemed like so much to me!! I also learned some pretty yucky stuff about some not to be named chocolate companies. Most candy bar companies put plastic and additives in their chocolate to make it shiny. Gross. Above you can see how beautiful we were with our required hairnets. You can also see what the beans look like. Another fact about chocolate; white chocolate contains no chocolate at all. Actually it contains everything they take out of the Cocoa beans. It is basically just fat and oils. When you buy white chocolate at the store, it is just fat, milks, and sugar. We ended up tasting so much chocolate that I felt like I had a glass of wine. One of the bars they sell is 99% cocoa. Great to bake with, but don't eat it. Just my two cents. I didn't like it at all and we were told a tiny nibble contains enough potency to replace 3 espresso shots. No wonder I felt like I was loopy! 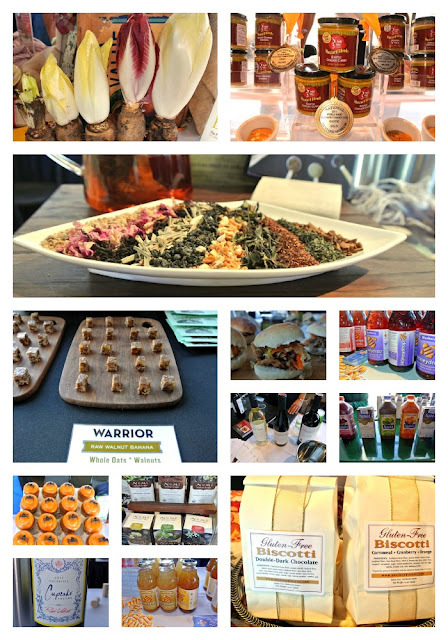 Next we had the Taste Pavilion, put on by Daily FoodBuzz. I ate so much I felt like I needed to be rolled out of the building. I had some great finds that I will be sharing with you in the weeks to come. In the meantime, here is a peek at a few things I ate and loved. After eating a weeks worth of calories, I had 3 hours to rest in between events. I decided to come back to my room and put my feet up, but that required getting back to my room. I am from a small town. Before this trip, I had never taken the subway, never hailed a cab, and well... basically never stayed in a hotel by myself. I have always had staff, or my husband, or family with me. 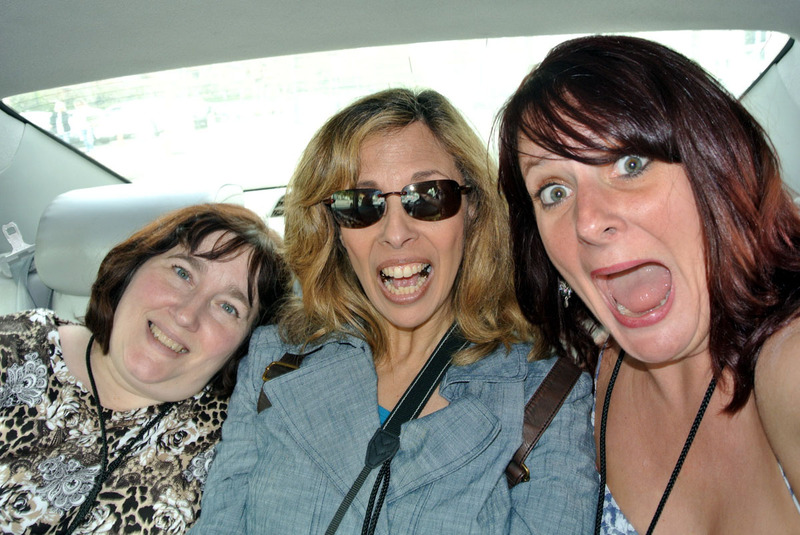 So this trip had a lot of firsts. I decided to walk a bit downtown. I was enjoying the scenery and the cool buildings and Trolley Cars. I am happy to say I easily found my way around. I guess I am not such a small town girl after all! After coming back to my room, getting cleaned up and editing over 300 photos. 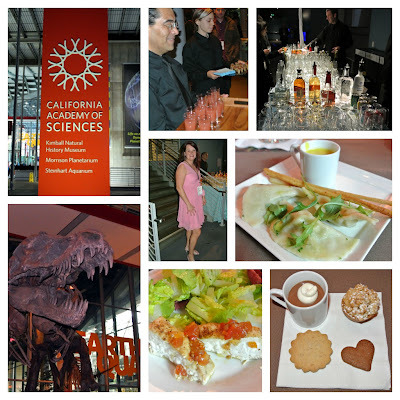 It was time to head to the Gala dinner that was put on by Daily FoodBuzz. This event was fabulous! They closed down the California Academy of Sciences so that it was only for syndicated bloggers through Federated Media. Having the private event made all the difference! When we walked in we were presented with appetizers and cocktails. 2 open bars and all the food you could possibly eat. I am not even going to begin to list everything I ate at this event. I can tell you it was all lovely. Very high quality gourmet food. 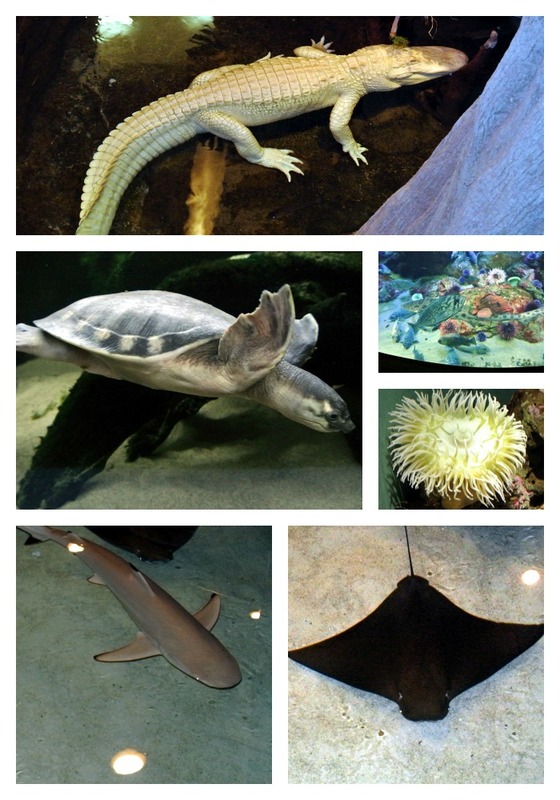 Complete with a T-Rex watching over us, and tons of Sharks, Alligators, Stingrays, Turtles, and Fish. So you can see why it felt like 3 days in one. So many fun events. So many things to see. This entire trip was just outstanding. Thank you again daily foodbuzz and Federated Media for doing this for us. It really makes us realize we are appreciated. We appreciate you too! So fabulous!!! 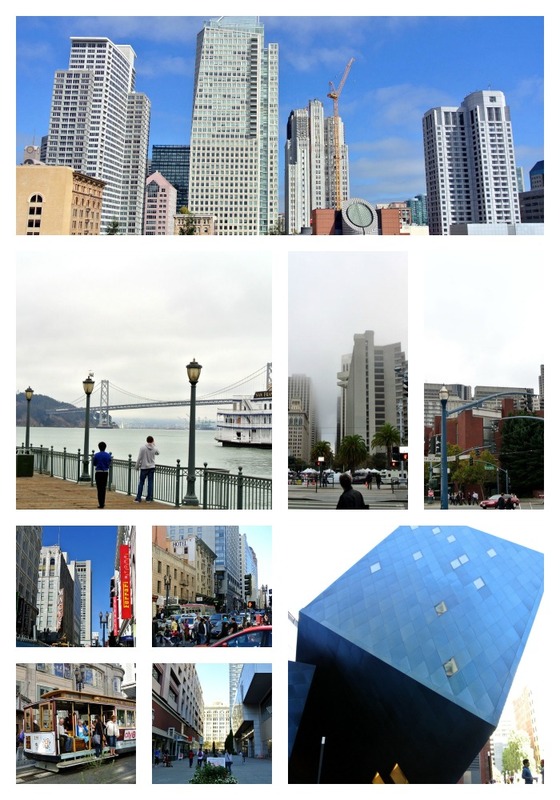 Love the pics of San Francisco!! I've been seeing so many photos from this weekend and I can't begin to explain how envious I am!! SF is my hometown, and I would have loved to have joined you all, but I really appreciate your post and making me feel like I was there!! That market is one of my favorite in the world!! So glad you enjoyed! I wish you had been! I met 2 other people that live down here in San Diego. Maybe you will make it next year? I love your blog, and read it all the time. Me too Ramona! Come next year if you can! Thank you! It was a total blast.